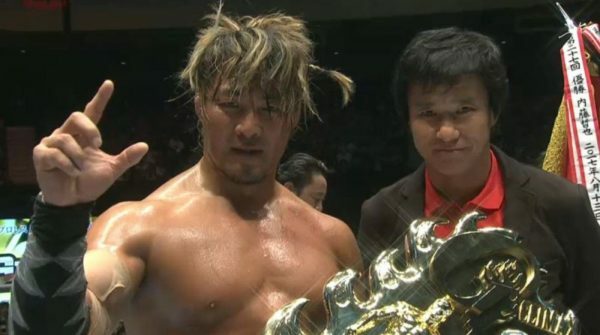 Every championship is on the line, including in the huge main event featuring Kazuchika Okada vs. Tetsuya Naito. 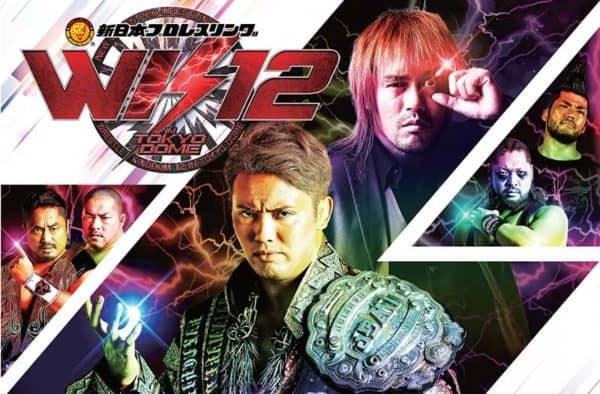 New Japan Pro-Wrestling’s biggest show of the year is almost upon us. This is the W2Mnet Wrestle Kingdom 12 Preview & Predictions. On this episode of Wrestling 2 the MAX, Gary and Paul discuss the possibility of Ronda Rousey signing with WWE in the very near future, and so much more! 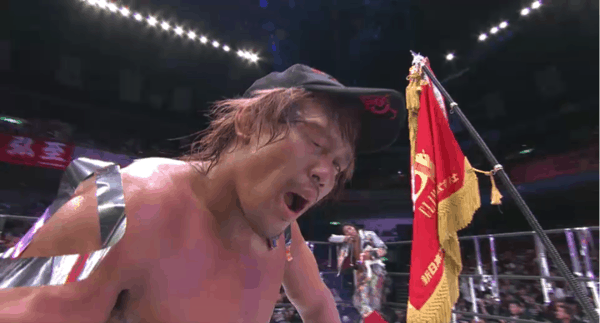 There’s a NJPW Power Struggle Review. A Impact Wrestling Bound For Glory Review. ROH TV, news, and more. Gary, Sean and Paul cover it all. 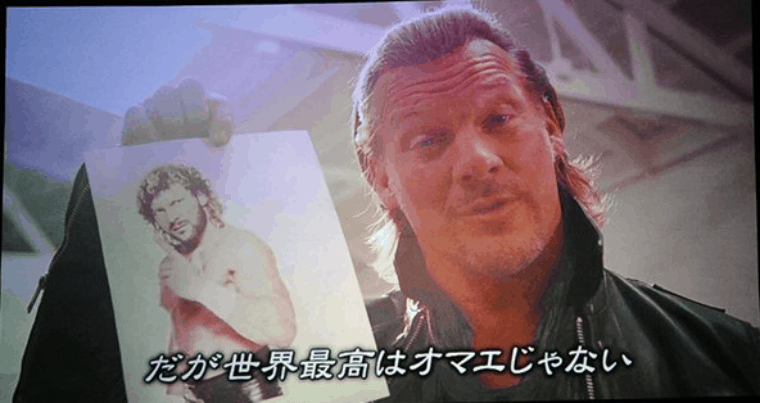 Tom Reese and Paul Leazar talk about the final four nights of the G1 Climax 27 Tournament. Here’s our coverage of the G1 Climax 27 Finale! 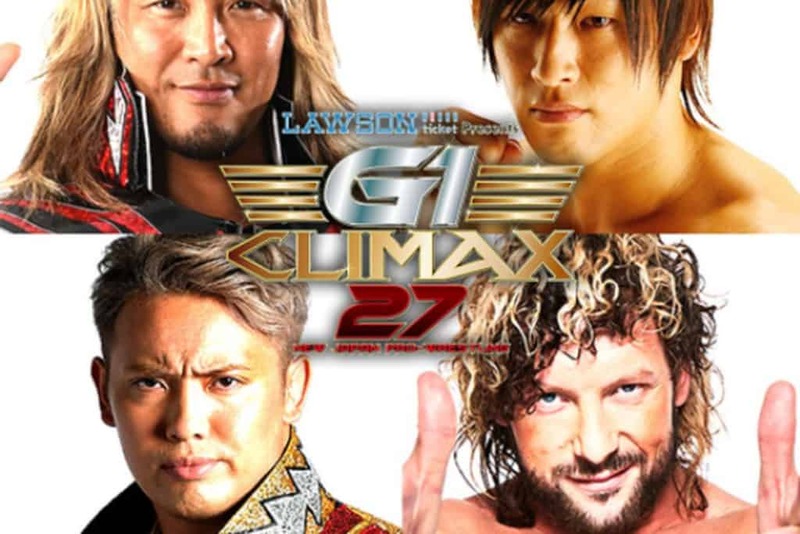 On this special episode, Paul Leazar flies solo to review the matches, results, and standouts of G1 Climax 27 Nights 7 & 8. 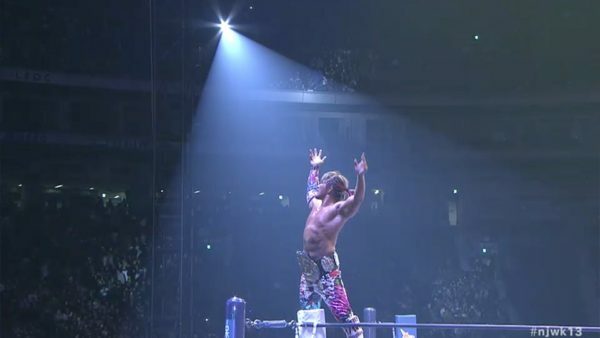 Paul and Sean break down New Japan’s first night of action in their biggest tournament of the year. Here’s our G1 Climax 27 Night 1 Review! New Japan Pro-Wrestling ventures out to Long Beach, California for their first solo outing in the U.S. 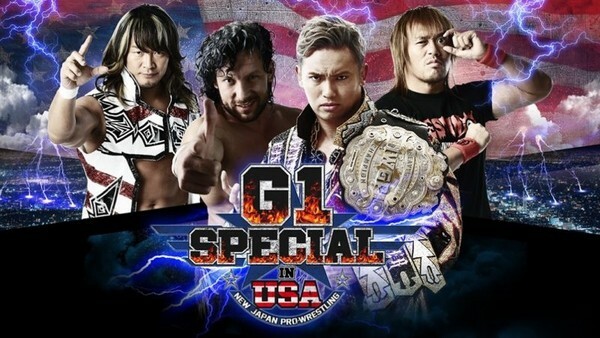 This is our NJPW G1 Special In USA Preview.